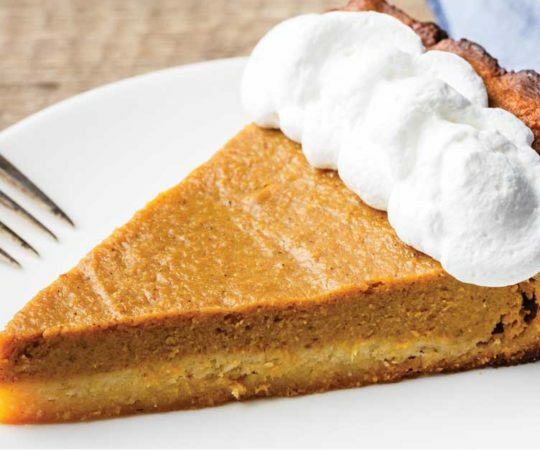 This sweet potato pie has a perfectly light and flaky crust and an unbelievably mouth watering filling made of sweet potato, maple syrup, cinnamon, and nutmeg. 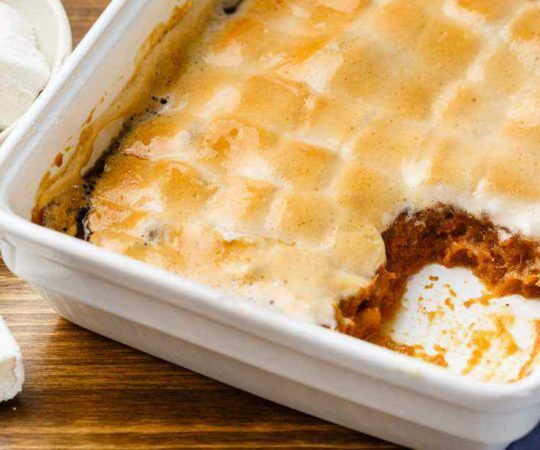 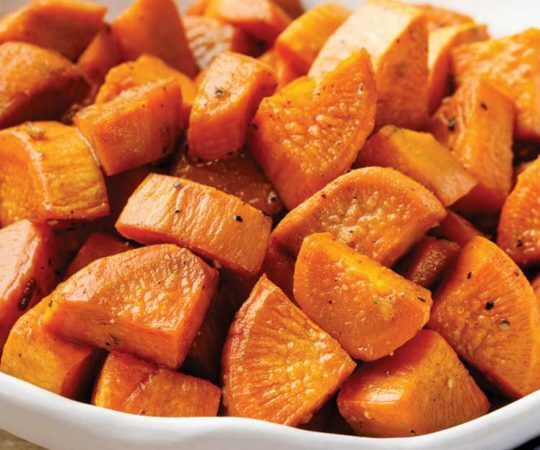 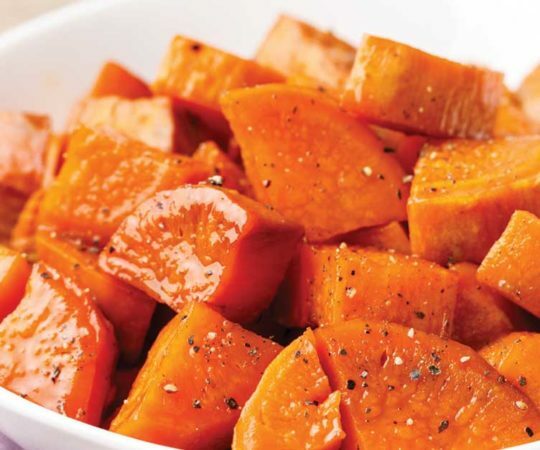 This recipe makes what just might be the greatest, most mouth watering sweet potato casserole ever as it also includes some paleo marshmallows. 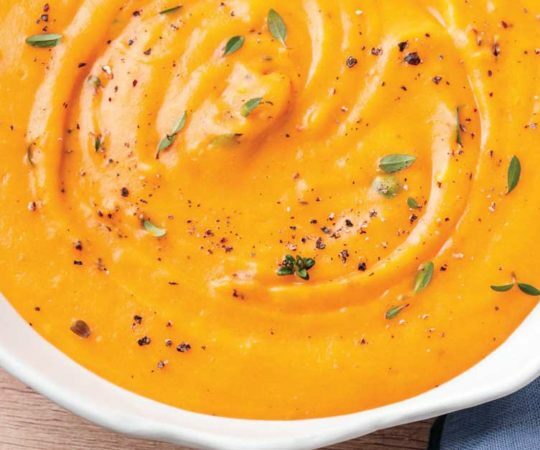 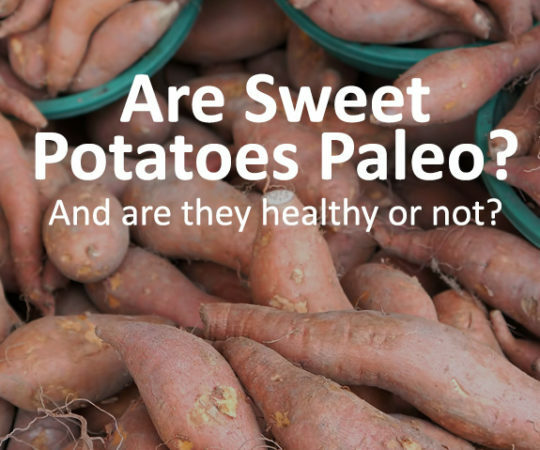 If you grew up enjoying mashed potatoes and you’ve been seeking a paleo friendly alternative, then you are going go crazy over these. 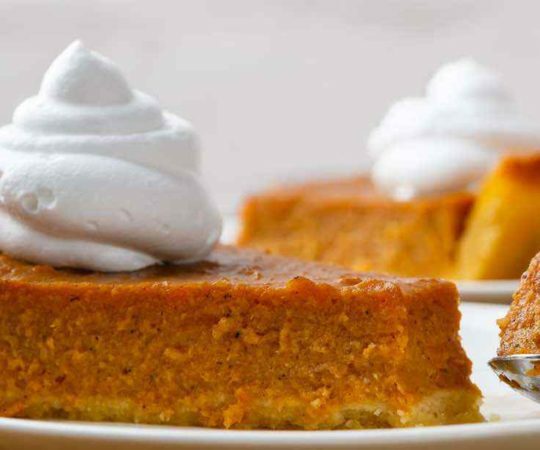 The homemade glaze is bursting with flavor — pure maple syrup, melted coconut oil, and lemon juice make for an amazing blend. 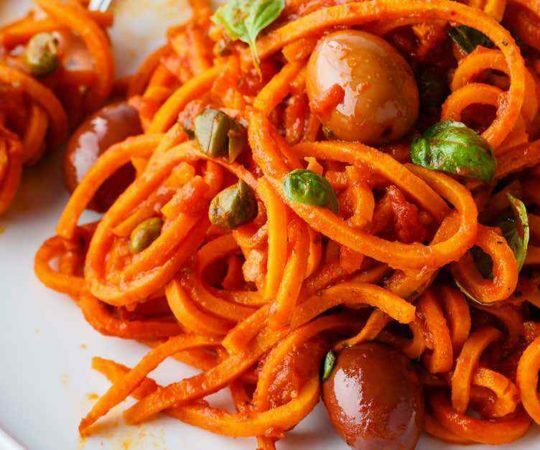 This recipe swaps out the spaghetti noodles for spiralized sweet potatoes, which make a perfect alternative to make this classic dish paleo-approved. 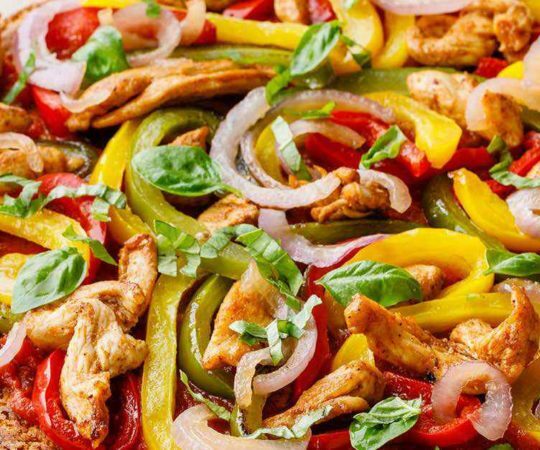 This pizza crust is both gluten-free and paleo-friendly with a topping that uses grilled chicken, roasted bell peppers, and a paleo approved marinara sauce.